- 15 one hour sessions that will cover simple instruction like skating, shooting, stick handling, positioning, defense, face-offs along with teaching the many forms of checking(poke check, stick check, back check, fore check) and then scrimmages. - Approximately 45 to 50 minutes of “Pond Hockey” controlled scrimmage during 15 of the 16 one hour sessions. - One special one hour session with Todd Brereton from ShowDown Hockey concentrating on edge work, shooting and stick handling. - Each participant will receive a Winterland two-side jersey to be used in scrimmages plus one set of socks. - Participants will have the opportunity to participate in 2019 Winterland Friendship games in St. Louis. 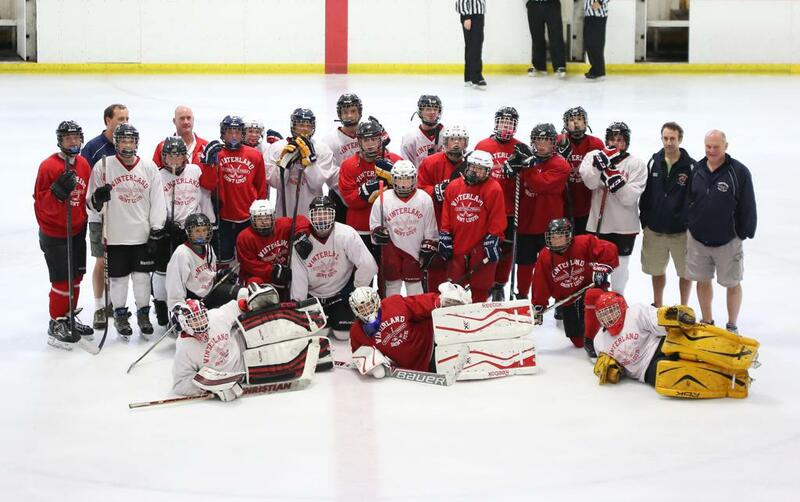 - Mites, Squirts, Peewees and Bantams will form a team(s) and participate in Friendship Games in Jefferson City, Missouri and the Friendships Games in St. Louis. Please do not expect this to be an intense training ground for your child. There are plenty of other summer camps and programs in St. Louis where you can get more intense instruction. 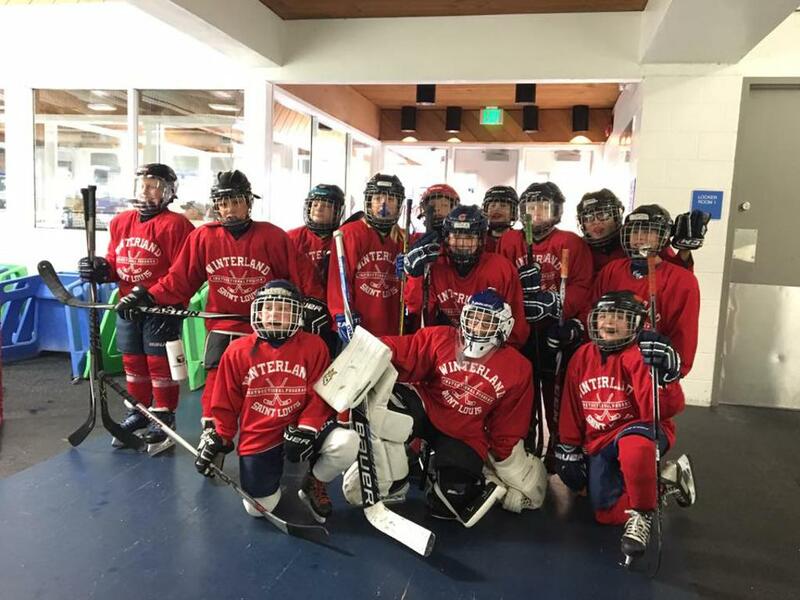 We will give your child the chance to have a great time and meet new friends while playing the great game of hockey. If you already have a Winterland jersey and it still fits, you will be offered a discount on your program. jersey discount code. You will use the code at Check out to save $40. Program Fees include ice fees, instructor fees, Enrollment fees to 2019 Friendship Games in St. Louis, jersey(if needed), socks, Certified Roster fees, classroom materials, misc. items, administration costs, Enrollment fees for the 2019 Jefferson City Friendship Games. Does not include hotel, meals and travel expenses to Jefferson City. $50 non-refundable deposit on day of registration if before March 1st, 2019.